The idea of self-sufficient living is everywhere these days. Between the apocalypse movies and shows like The Walking Dead that have people considering the ramifications and the need for a self-sufficient lifestyle and various ideas about government crashing and needing to have a protected, sufficient home, many people have made efforts to find ways to live without the need for general society. You even see evidence of this on reality shows, such as Building Off the Grid. But if you’ve been thinking about how to be self-sufficient and aren’t sure where to start – or if you even have the time or resources to make the switch – the idea can be very daunting. You’re so used to creature comforts and a full-time job taking up all of your thoughts as you live paycheck to paycheck that you can’t imagine how you could ever begin to create your own homestead. But with the right efforts and a little patience, you can truly build out your own little community, one that supports itself and you, away from the hassles of traditional industrial living. When it comes to preparing for a self-sufficient lifestyle and home, you have to return to the mindset people had long ago, before the Industrial Revolution. Think about what it was like before there was a Starbucks on every corner and you could drive to the local or the enormous supermarket to buy anything you needed – or wanted. 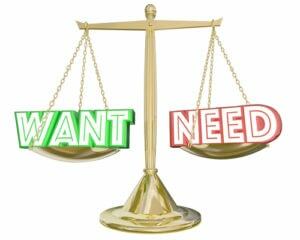 When you put these things at the top of your list because they are necessary, additional ‘want’ items often fall into place. At the same time, don’t expect a luxurious lifestyle. That’s not what this is about. You’ll learn over time how to compensate for the difference, but first, you have to align your current lifestyle with the future you crave. One of the ways to be more sustainable is to stop spending so much money. To be self-sufficient means that you’re not going to keep paying for all sorts of things that come from elsewhere. So, if you’re entrenched in the world of designer coffee, wean yourself off it. This is an unnecessary expense you don’t need. But that’s just the beginning. You’ll want to save the money you have so that you can use it for essentials to start building a self-sufficient homestead and so that you have a cushion for emergencies, just as much as you want to start moving away from the creature comforts that wouldn’t be available to you in a zombie apocalypse. 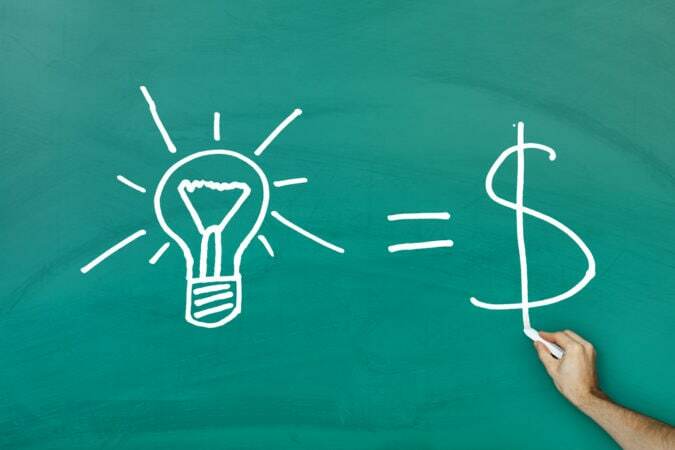 Here are several ways to cut back on costs. Change out your lights. 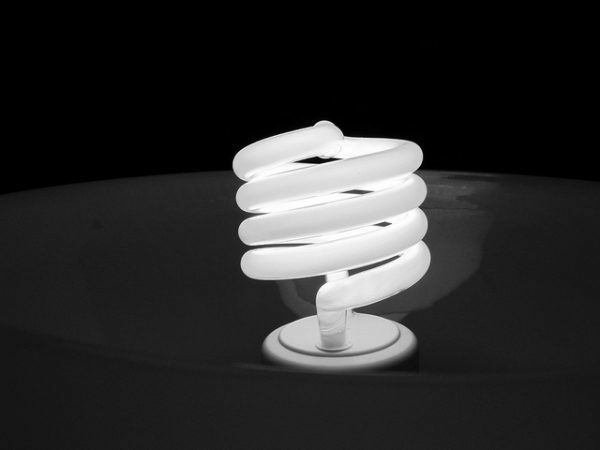 Move to all compact fluorescents (CFLs) instead of traditional incandescent bulbs. Also, if you’re able (while you still have a traditional full-time job), get up with the sun and go to bed at nightfall. This allows you to be awake during daylight and keep the lights off as much as possible. Find alternative heat sources. If you have a fireplace, use it rather than running the heat during the winter. Cut cable and phone service. Today, you don’t need a cell and a landline, so pick one and shut off the other. By the same accord, you can subscribe to Netflix or Amazon Prime – or both – for much less than carrying a cable service of any kind. Set a budget and stick to it. That means that, if you’ve already spent the allotted amount for the month, don’t make excuses for spending more. Keep to the budget, and make sure you put away all the savings you intend. This will help you make better decisions when you make purchases so that you’re more frugal and don’t waste money. Only buy seasonal fruits and vegetables. Sure, you may love strawberries, but consider how much they cost when they’re out of season versus the fruits and vegetables that are in ready supply. If you maintain a seasonal diet, the food will be fresher and cost a fraction of what you would otherwise spend. Reduce, reuse, recycle. Some states, like New York and Michigan, charge a ‘deposit fee’ on bottled and canned drinks. You get that money back when you recycle the cans and bottles. Since this can be up to 10 cents per can or bottle, consider the amount of money you’re wasting if you don’t recycle. 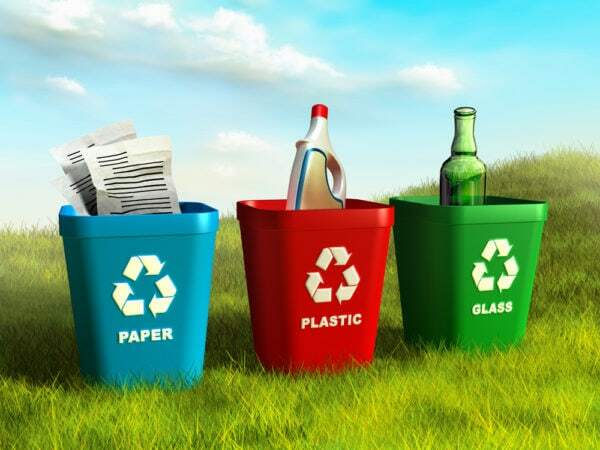 You can also switch from paper products – paper towels and napkins – to cloth, cutting back not only your carbon footprint but also cutting back on expenses for disposable goods. Again, these are just starters. 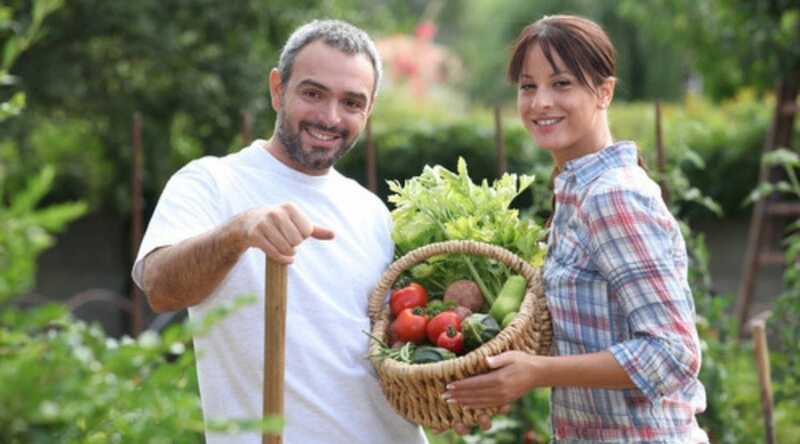 With the extra savings, you’ll have more money to put into the resources you need to really start living ‘off the grid’ and being more self-sufficient. Plus, you’ll be less reliant on outside resources as you pull away from the excesses of society. Of course, one thing to keep in mind is that most of us have some sort of debt. School loans, credit cards, a mortgage, car payments – there’s something we owe or some sort of credit that was extended we’re still spending money on. Part of the problem with debt is that, almost exclusively, you pay more than the debt you initially incurred due to interest, which eats away at the pocketbook. To be completely self-sufficient, part of reducing your expenses as mentioned above is to get debt free. This can be a huge task, and it certainly won’t happen overnight. The thing to do is come up with a plan that makes sense for you and your partner or family. Consider how much you can save through the above methods, and how much you already have available to put toward these debts. 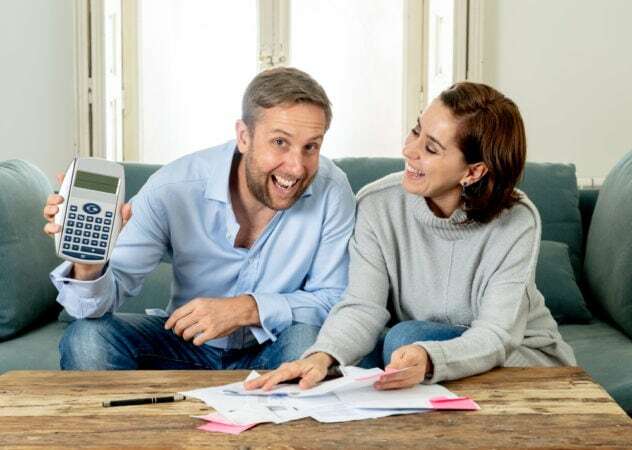 Then, you can really determine how quickly you can pay off all your debts without overextending your budget or making things difficult on you. If it’s not possible to pay off your mortgage, don’t worry – this is something we’ll talk more about. But all other debt should be cleared as quickly as possible. Try to be patient; if you have a lot of debt, this could take 4 or 5 years, whereas, if you’ve been cautious about incurring debt or are young enough to not have a lot of debt to start with, this could be accomplished relatively quickly. Remember the thought of paying off your mortgage? Before you get too deep into this process, consider where you live and if this is where you want to be permanently. In many cases, people move from one home to another over and over, especially as they are ‘growing’ in terms of career and family. However, this can really set you back in the long term if you intend to become self-sufficient. First of all, it can be extremely difficult to even start down that road if you’re in an apartment, so try to move away from this as soon as possible. At the same time, don’t be hasty about buying your home. Take the time to consider what really matters in terms of self-sufficient living. Bigger isn’t necessarily better. Downsizing from a larger house can be extremely beneficial. Remember the basics – you need shelter, and you need room for everyone who lives in that shelter. However, excess space just means excess energy needs and the need for furnishings to fill it. It’s also typical that a larger house costs more. Rather than going for a large house, think basic and modest. You’ll fair better and end up with something manageable in terms of price as well as maintenance. You should consider that you want a place that has some land for gardening and perhaps raising some animals. However, again, the vastness of rolling fields isn’t necessarily what the doctor ordered. Discuss the things you want to grow, the space required for that and any animals you want to raise, and determine how much land you and anyone else in the family (or community – another topic we’ll cover) can handle without additional help. This will assist you in finding the right sized property in the right location to meet your needs. Use your savings. Take out as small of a loan as you can toward the purchase and make your financing as short term as possible. You’d be surprised when you compare a 10-year mortgage to a 30-year mortgage and note that, due to the increased interest costs of the longer term, the payments aren’t that different. You can save a lot of money by opting for shorter terms on your loans and putting down as large-of-a-payment as possible up front. Remember that this is intended to be your permanent home, rather than a temporary or ‘first-time buyer’ house. Make sure you like it enough to be ready to settle down permanently, and that a location is a place you want to live and retire. After all, being self-sufficient is going to mean that you aren’t leaving or moving to a beach later in life, and it also means that you’ll eventually want to quit your day job to carry on your own ‘business’. You’ll be spending a lot of time over a lot of years in the home of your choice. 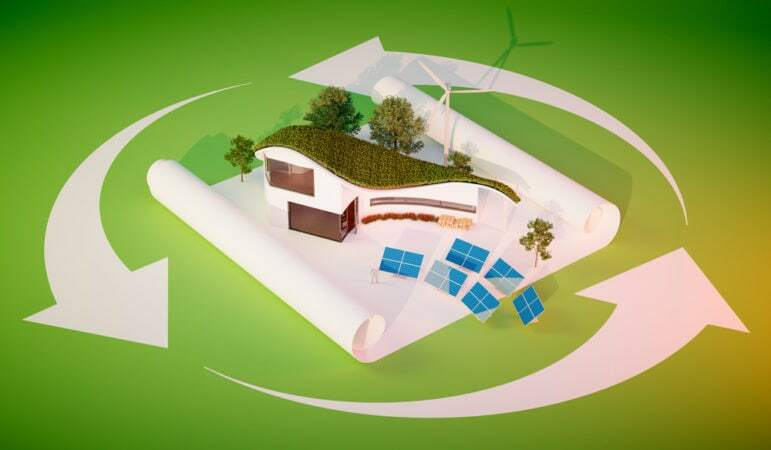 Decide if you want your home to be eco-friendly as well as self-sufficient. Using recycled building materials, energy efficient bulbs and appliances, energy efficient windows, solar panels, and wind energy devices. If you have the patience, you can even purchase land and build your own self-sufficient home over time, using natural resources and living completely off the grid by using things like a masonry stove and solar panels for other power. This is a more complex process, but it can be truly rewarding in the end. Since the world doesn’t exactly live on a barter system now, you’ll still need to generate income. Of course, you can find ways to produce enough from your sufficient lifestyle to sell and bring in some cash flow. However, you may need to explore some other options. Take a look at some of what’s found on sites like Etsy. You can turn part of your home into an office or studio, where you can run a business of your own, creating crafts from some of the things you have or other creative ideas. If you have a skill you can market, go for it. Keep in mind that you aren’t looking for excess, just to cover necessary expenses, especially while you’re still in the process of building your new lifestyle. This can truly help you get together the supplies and things you need, as well as contributing to some of the ‘creature comforts’ you’re having trouble letting go in the early stages of the process. Communication is essential in any relationship, but it’s even more important to communicate with your partner or significant other as you work toward the dream of self-sufficient living. 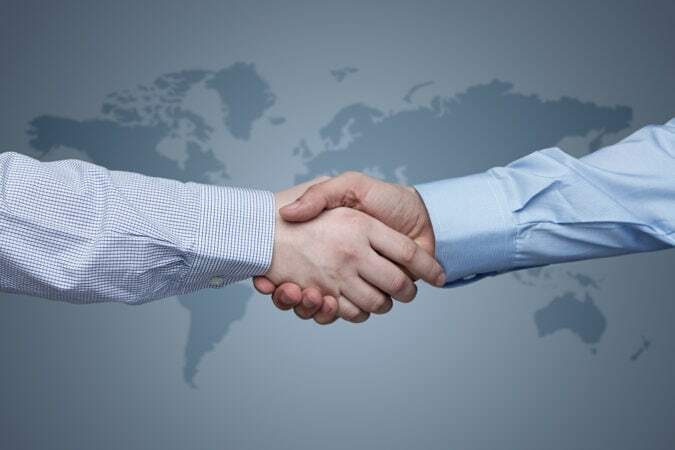 Since you’ll essentially be not just life partners but also business partners in the development and maintenance of this type of home, you’ll need to build a completely trustworthy and communicative partnership. Eventually, you’ll be less in touch with others, and should society collapse, you may not have a contact at all with others. In order to assure your mental health and efficiency, as well as overall ease of functioning, you’ll need to have an ideal bond with your partner. More hands get more done, and that’s why there are so many communal living environments where groups of people are working together to create self-sufficient properties. 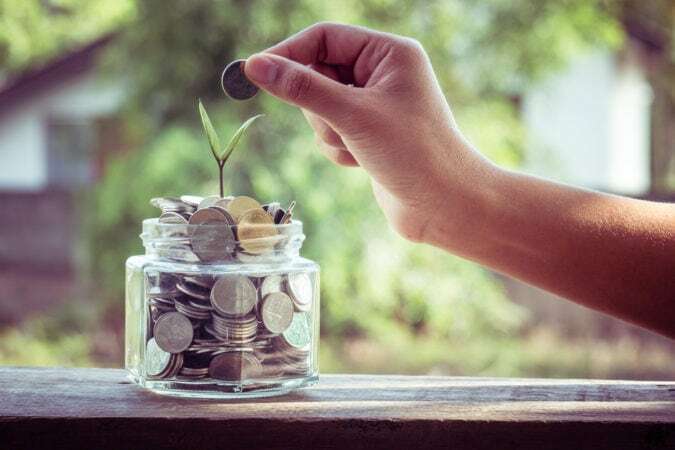 Not only will having additional hands be helpful in building your little corner of the world more quickly; it also means additional investors who can take some of the financial burdens on, keeping all parties from struggling with money issues. Don’t invite just anyone to join you. Start with family. This is your best resource since they are typically the people you’re closest to and will be the ones you want to have around. You may also have some very close, friends willing to go into the venture with you, and that can be to great advantage since those friends might have additional ideas that can help with success. And because they want the same things you do, you won’t have to convince them of anything; they’ll be passionate about joining you in your venture on their own. As you move in the direction of being self-sufficient, there are some skills you’ll probably want to hone. If some of them are so far out of your wheelhouse you aren’t sure you can do it, work with your partner and the others you invite into the community to assign specialties. For example, if you don’t think you can really handle a needle and thread, perhaps a cousin or aunt who wants to be part of your self-sufficient living venture can take on this particular responsibility for everyone who’s on board. Still, these are just a few baby steps to sustainable living ideas you should consider as you start your path toward your dream. To have successful gardens, you should study what grows best in your climate, and you’ll need to know more about seasonality. Things to consider include having an indoor herb garden that will grow year round for cooking and medicinal purposes, the use of organic compounds instead of pesticides, whether or not you have room and the ability to cultivate fruit trees, and how large of a space you can dedicate to your garden. Make sure you have compost. 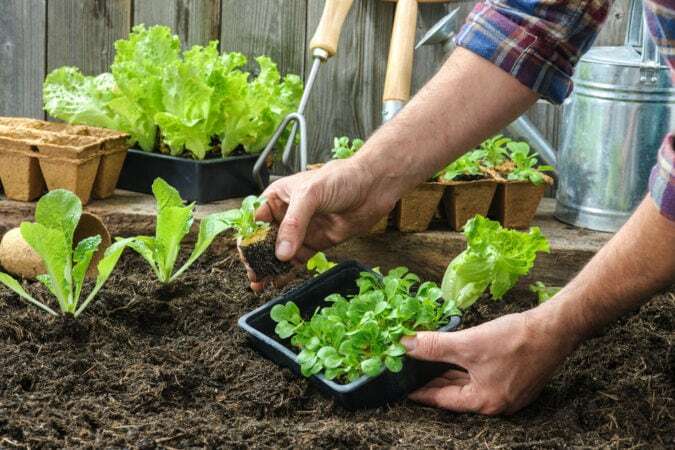 This is a great way to avoid excess garbage, using the organic material you would otherwise throw away to make natural fertilizer that will help the items in your garden remain healthy and strong in their growth. If you aren’t a hunter, it could be to your advantage to have someone in your self-sufficient community who can hunt and fish. Getting your meat and fish naturally can save a great deal of money and mean that you and your people are more effective at not relying on society. In addition to this, consider the animals you could support on your land. 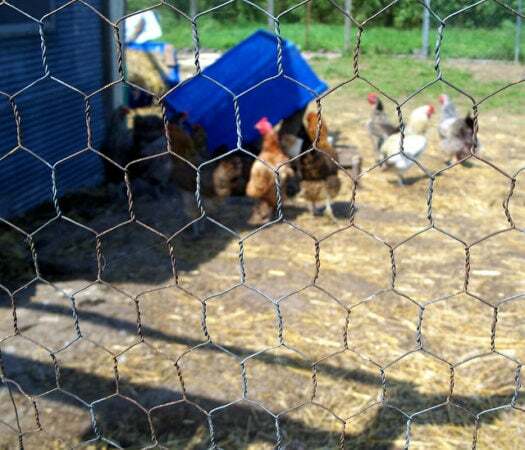 A chicken coup can allow you the benefits of poultry as well as fresh eggs. Milk cows can account for any dairy needs, especially if you learn to make cheese and other dairy products on your own. And of course, you can have beef cattle as well. Take the time to learn how to butcher, pluck, clean fish, and do other things that will prepare the meats of choice for cooking. Even if you don’t shoot it or kill it, you can help with the preparation process so that there’s no need to take the animals to a butcher and pay someone else to do it. Learn to can the in-season fruits and vegetables for later use. You can stock up this way for winters and so that you have less expensive options than purchasing out of season seeds or foods. You should also learn to ration your items appropriately because there may be times that you don’t have a vast supply, and as a self-sufficient abode, you’ll never have endless access to anything. Learning to ‘make do’ with what you have is part of taking care of needs before wants and can prepare you for harder times ahead. Learn more about cooking, especially from scratch. Buying flour and sugar and other essentials wholesale, in large quantities, and using these with the things you can harvest from your garden or slaughter from your livestock goes a long way in being less dependent upon society. Eventually, you might want to have your own source of grains, but if you manage to stock up on these basics, you can make them last a very long time, especially at wholesale and discount stores. By the same token, learn to cook without electricity or gas, or using as little as possible. 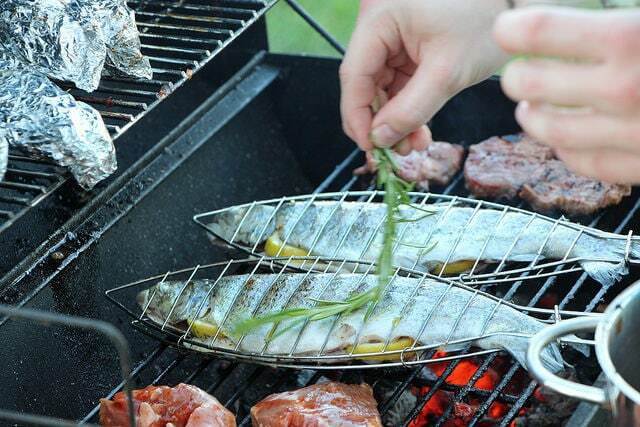 Start with learning to use a propane or charcoal grill, and then you can take on a project like building a smoker. Take to cooking over an open fire, and find other ways to make your meals so they are just as delicious as anything you’d cook on a stove or in an oven. It takes time and effort, but remember it was common in previous centuries, and it can be done with great success. There are other ways you can ‘revert’ to the past, negating the need for modern appliances. Stop using the dishwasher. Wash your dishes manually. Wash your clothes manually, using a washboard. Before you cut yourself off from society, you can find videos on YouTube that show you the best way to go about this. Then, dry your clothes on a clothesline, negating the use of a dryer. Also, don’t buy cleaners from the store. Vinegar can clean mirrored and metal surfaces when mixed with water, and baking soda can do the same for porcelain – think tubs, sinks, and toilets. You can even make your own dish soap and laundry detergent with organic items that leave you more self-sufficient than counting on store-bought chemical compounds, as well as reducing your negative impact on the environment. 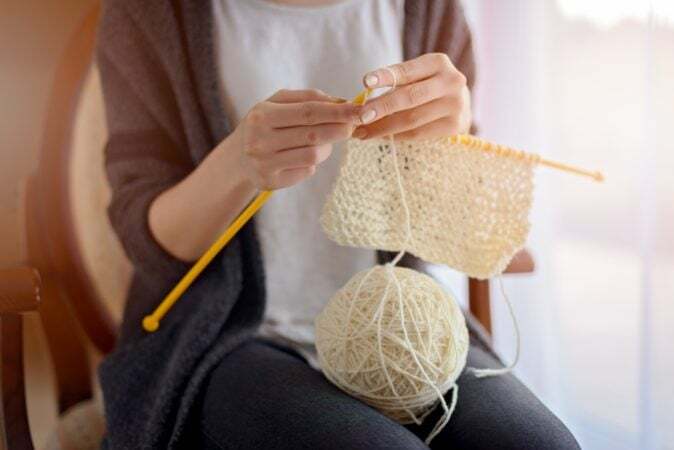 Learn to sew, knit, and crochet. Almost all needs can be met if someone in your community has these skills. Think repairs to clothing, creating new garments, and making blankets and other items for warmth. All of this can go a long way in reducing the need for new purchases. In addition, the supplies (cloth and thread) to make new clothes are far less expensive to acquire than ready-made clothes. If you do have trouble with sewing, at least consider shopping sales and thrift stores. Second-hand stores require a little extra digging and work to find the things you need, but you can come away with real treasures that cost very little with that extra work. Watching for sales, especially post-season sales that are set at deep discounts to make room for new seasonal items, can save you a bundle of cash. Also, head to clearance racks to get the best deals available in traditional clothing departments. Learn to barter. Rather than always paying in cash, consider working with other local producers to trade things you have that are in demand for things you need that they have available. Sometimes, items are worth a great deal more than money, and it’s a great skill to have, should conspiracy theorists have it right and the world currency systems collapse. Learn about the use of herbs for more than just cooking. Read up on natural remedies and holistic medicine. Not only is it healthier to have to avoid anything prescription and over the counter when you can; it’s also more self-sufficient to use herbs and natural treatments when possible to prevent and treat ailments and injuries. For example, a sore throat can be eased with honey, and chamomile and lavender in a tea can help with other cold symptoms and assist in helping with insomnia. Everything has to be planned out, to a degree, when you decide to take on this venture. After all, there are things to consider, such as your current full-time occupation, savings, and even your age. Do you have children to think about, or are they grown and out of the house? You have to consider what is in the best interest of everyone involved, and that requires deep thought and serious communication. 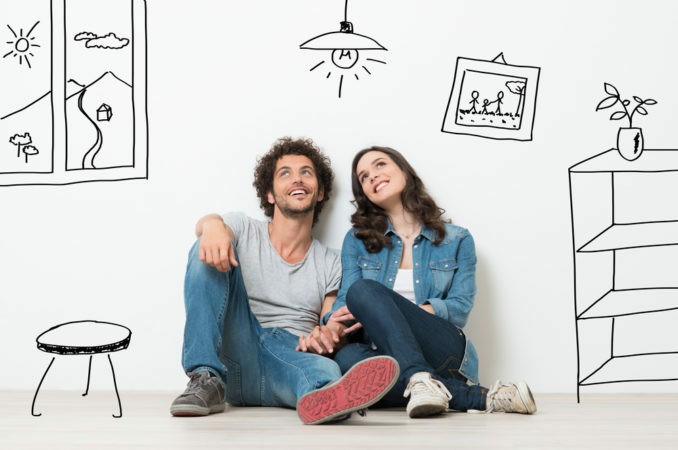 Maybe you or your spouse can quit work right away to start putting together the framework for a self-sufficient living style, while the other has to continue working to pay bills and support the effort. Or, perhaps if you both continue working for a certain period of time and saving up, you can both leave your jobs at the same time, at an earlier date. Don’t have unrealistic expectations. Whatever projects you intend to take on, don’t overextend your abilities. For example, someone in their 20s has more time to plan than someone in their 50s. 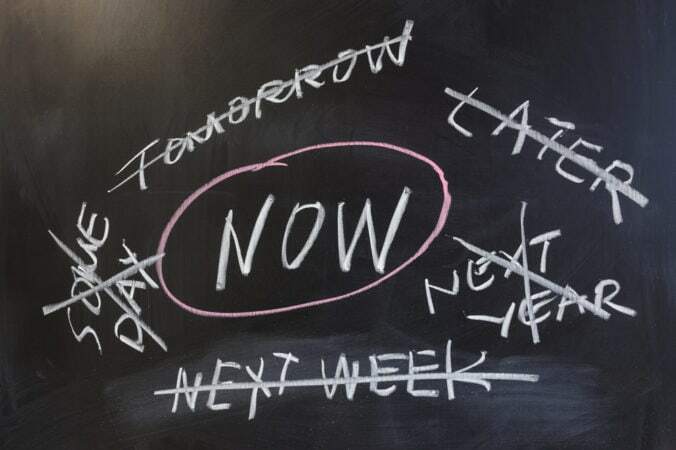 So, take into consideration your age, your health, and how quickly you can get things in order. Even if you don’t think you can manage a completely self-sufficient community, you can take steps to adequately sustain a less dependent lifestyle. Set your goals so that they are achievable, and take it one step at a time so that you don’t get discouraged. While we don’t necessarily want to have to build enormous walls and have a vigil to keep zombies or Walkers out, many of us dream of life similar to what we’ve seen on television, where we don’t need a social grid to live. It certainly goes a long way in assuring us that we can take care of ourselves to think that, if we’re already ‘off the grid’, we don’t have to make so many adjustments. 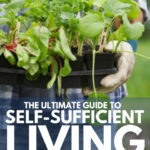 Creating a self-sufficient living style may not be as easy as you want, and you might have a hard time completely disconnecting from your current lifestyle. But every step you take gets you that much closer to being prepared for anything and knowing that you can take care of yourself and your family without concern. It’s a great way to move into a future that doesn’t rely on technology.